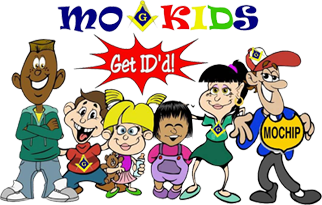 The MoKids have been developed to represent kids from every ethnic background and from the ages of 0 – 21 who should be processed through the MoCHIP Child ID program. 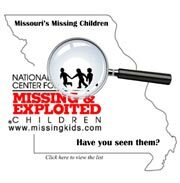 Girls AND boys from the age of 11 – 21 are the most suseptible to become missing and MoCHIP has proven on 4 known occasions to bring these older children — teenagers — home safely. 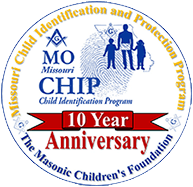 The MoCHIP coloring book featuring MoKIDS explains the identification process, what it means to become missing and how to stay safe. It does not scare or intimidate, but gently informs. The days of “stranger danger” are no longer … kids must realize that potentially anyone can be a threat to them, both strangers and people they know, even if not very well. Children must be empowered to trust their instincts and parents must provide reassurance and support of their childs right to voice their judgment. The old adage “better safe than sorry” never held so true in this respect. The MoKIDS coloring book can be obtained at any MoCHIP Child ID Event. You can also download our coloring pages here FREE!